Audi’s second-generation open-air A5 has returned to the fold lighter and more rigid then before. The all-new cabriolet rejoins the recently launched Coupé and five-door Sportback models. With a length of 4,673 mm the new version grows 47 mm longer than its predecessor, while the wheelbase – extended by 14 mm – combines with more compact seats to deliver increased space for both the driver and passengers; the shoulder room in the front row of seats has been increased by 26 mm and the kneeroom in the rear by 18 mm. 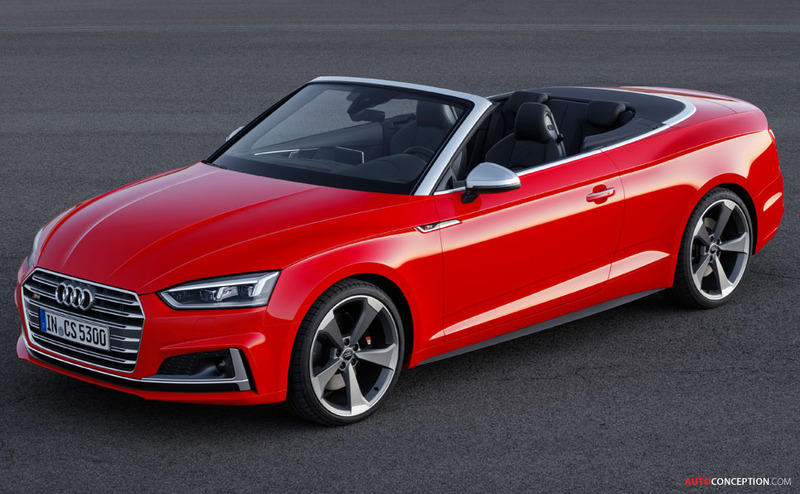 However, despite having grown longer than the previous model, Audi engineers claim the new convertible’s weight has been reduced by up to 40 kg, while torsional rigidity has gone up by a further 40 per cent. 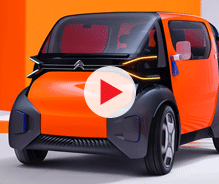 As for the roof, a new one-touch opening function is claimed to open the soft top fully automatically in 15 seconds or close it in 18 seconds at speeds of up to 31 mph. 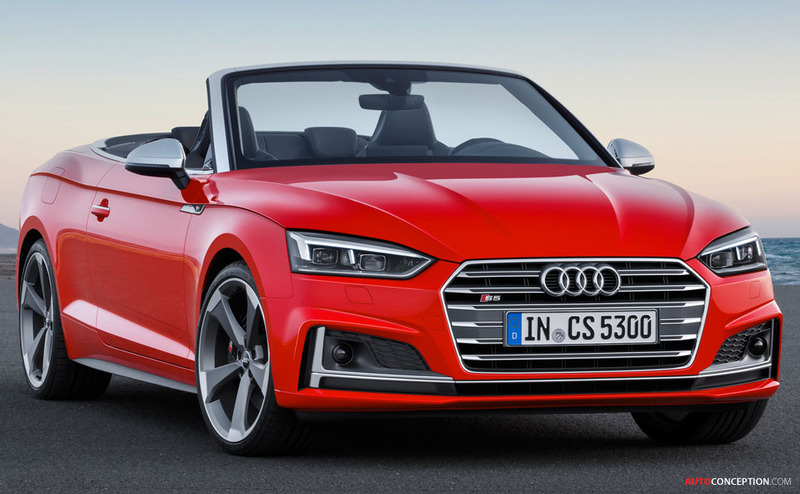 In terms of power, the S5 Cabriolet gets the same, brand new 3.0-litre TFSI engine seen first in the latest S5 coupé and S5 Sportback, delivering 349 bhp and 369 lb-ft of torque. 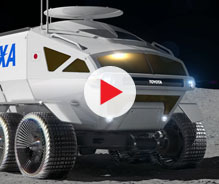 It features quattro permanent all-wheel drive and the eight-speed tiptronic transmission as standard. 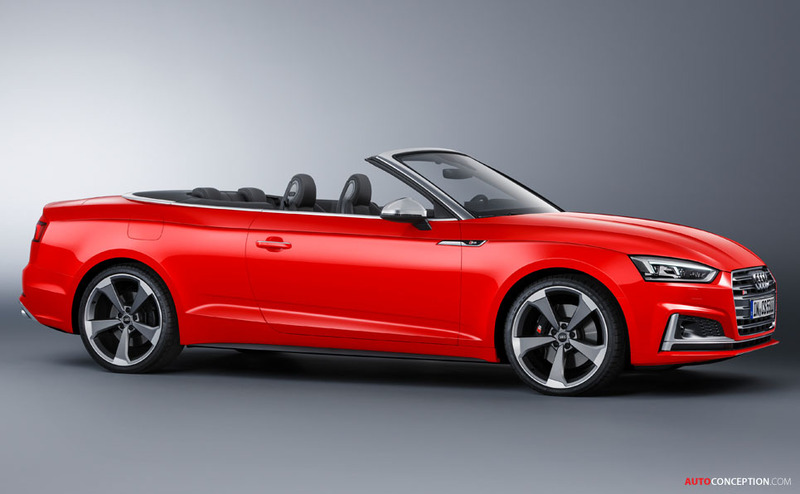 For the regular A5 Cabriolet there will be a choice of three engines at launch: A 2.0 TFSI with 249 bhp, a 2.0 TDI with 187 bhp and a 3.0 TDI with 215 bhp. A 2.0 TFSI with 187 bhp and a 3.0 TDI with 282 bhp are expected to join the line-up soon afterwards. 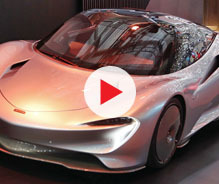 These engines will be mated to a six-speed manual transmission or a seven-speed S tronic dual-clutch transmission, with either front or four-wheel drive. Compared with the previous model, Audi also says the engines offer up to 17 per cent more power while consuming as much as 22 per cent less fuel. 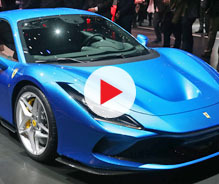 Key chassis changes, meanwhile, include an updated five-link suspension on the front axle, and a new five-link configuration that replaces the trapezoidal-link suspension used on the previous model. 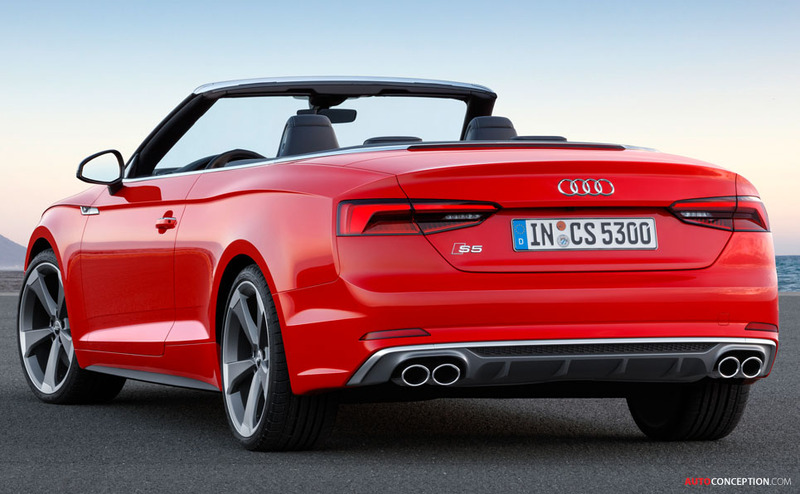 The new A5 Cabriolet will make its official public debut at the Los Angeles motor show next week.